Below are a few things I've done for miscarriage & infertility. I got this Owl Origami necklace for Christmas from my mom. I got to pick out the floating charms inside. 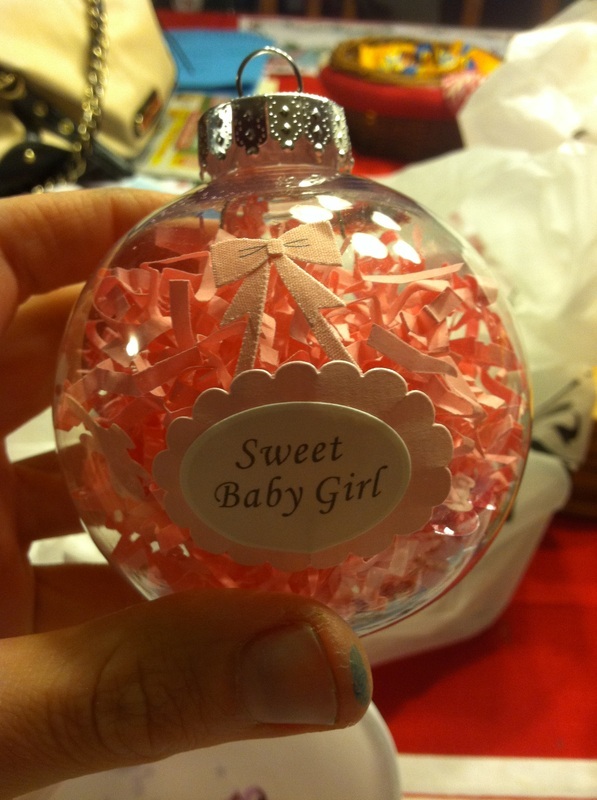 The April birthstone is for when my little girl was to be born on April 7th, 2013. I really like the Owl Origami line because you can open up the locket to switch out any charms or plates. You can go the Owl Origami website by clicking here. I also had gotten a baby feet & birthstone necklace from Ebay, but I like this one much better. 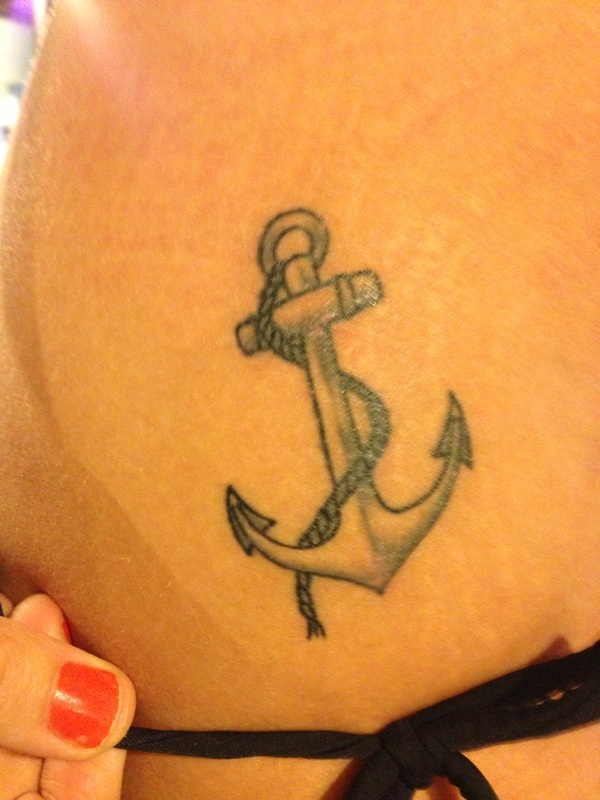 I've always loved anchors and after seeing some cool ones on Pinterest, I picked out this traditional one. It is on my hip. I like how the artist suggested I turn the anchor to the side more. I added the date underneath for this image was mainly used for pregnant women. The date is in hot pink for my daughter. The artist suggested to do the color changing in the heart to give it more depth. I really like how the feet look real. I also like the positioning of it being the high rib cage. Here's what it looked like from Google, but I didn't like the wrinkles in the feet. This was the image I gave the artist. And on the previous page, I made the Christmas ornament. You click here to go back to September to now 2012 and check it out.